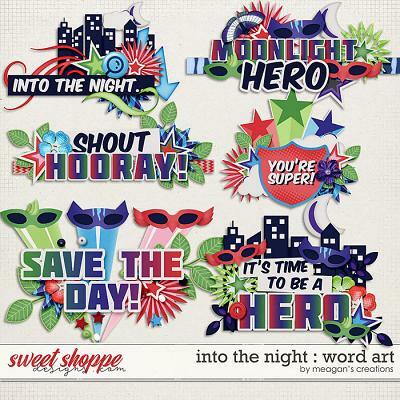 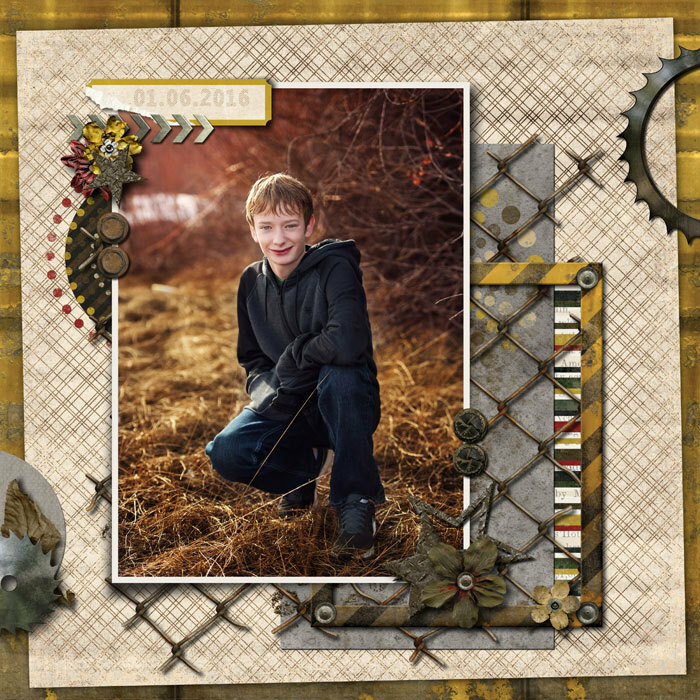 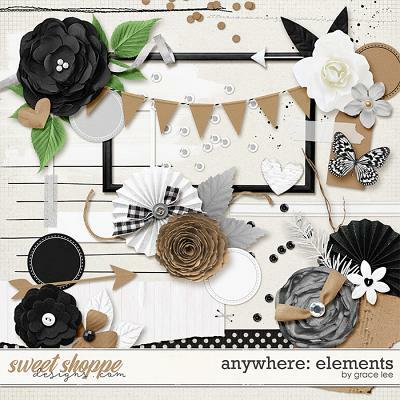 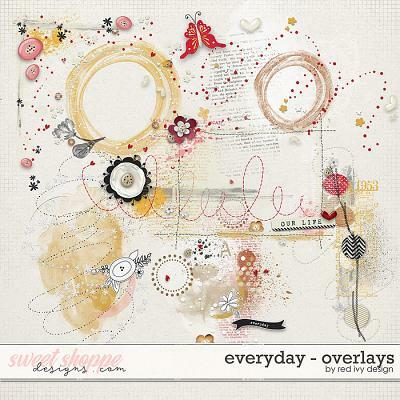 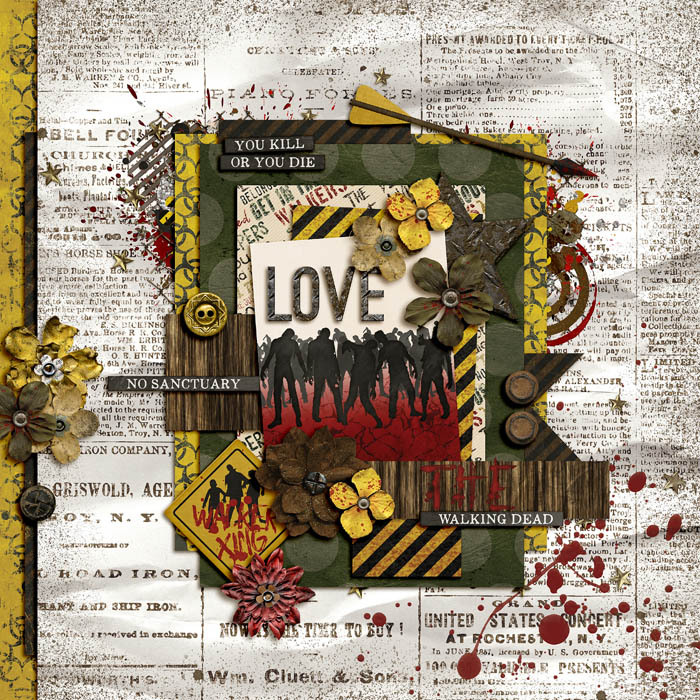 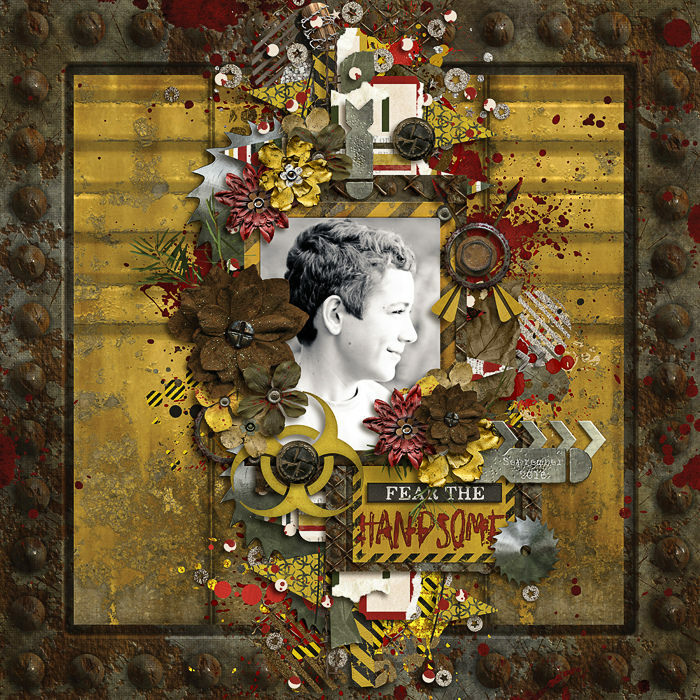 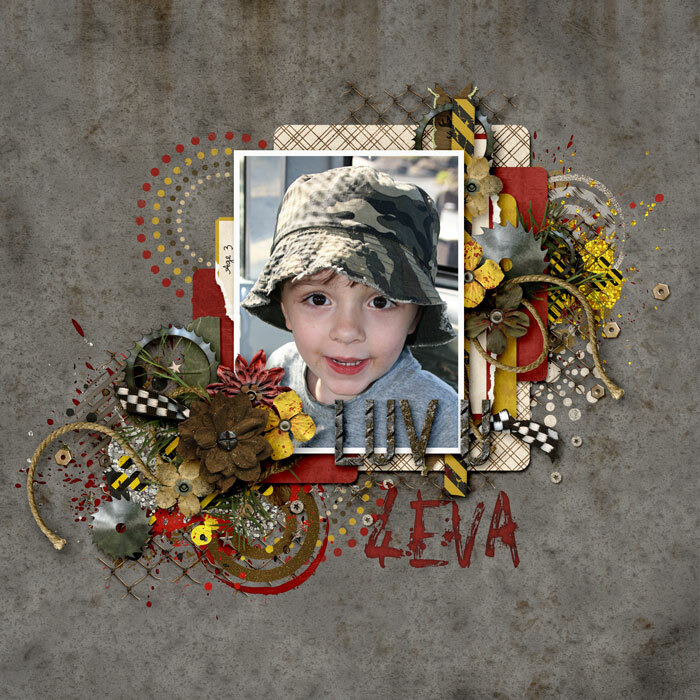 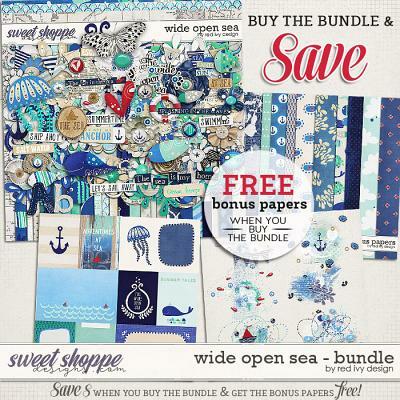 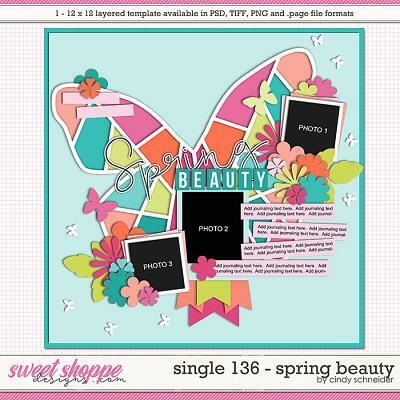 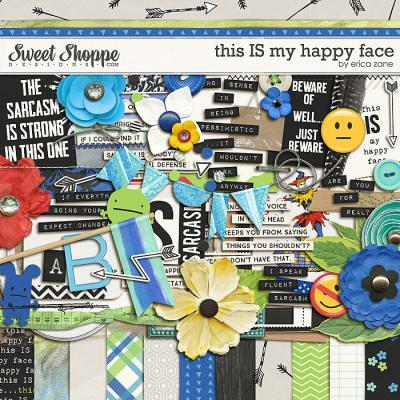 A digital scrapbooking collection by Studio Flergs & Traci Reed. 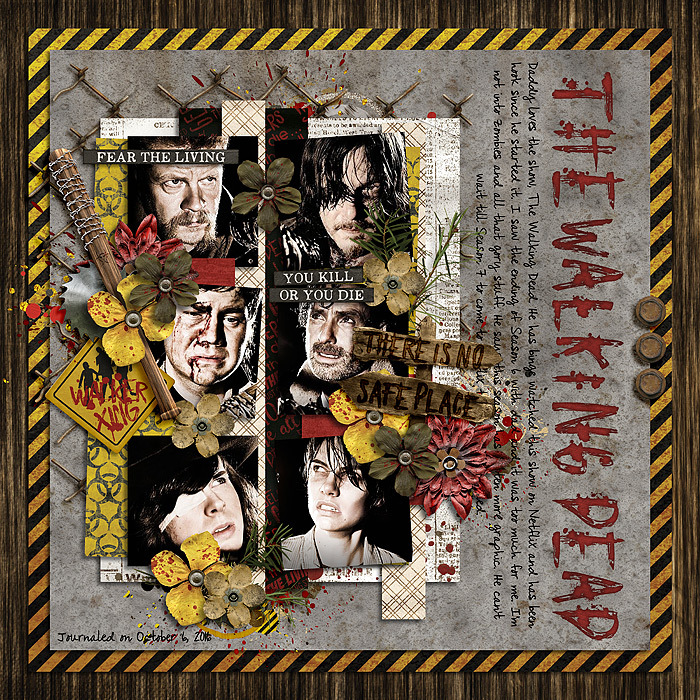 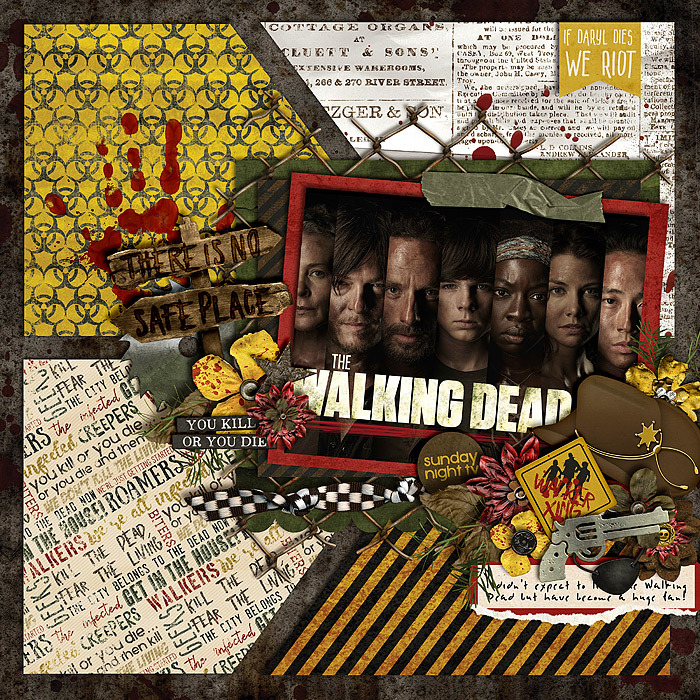 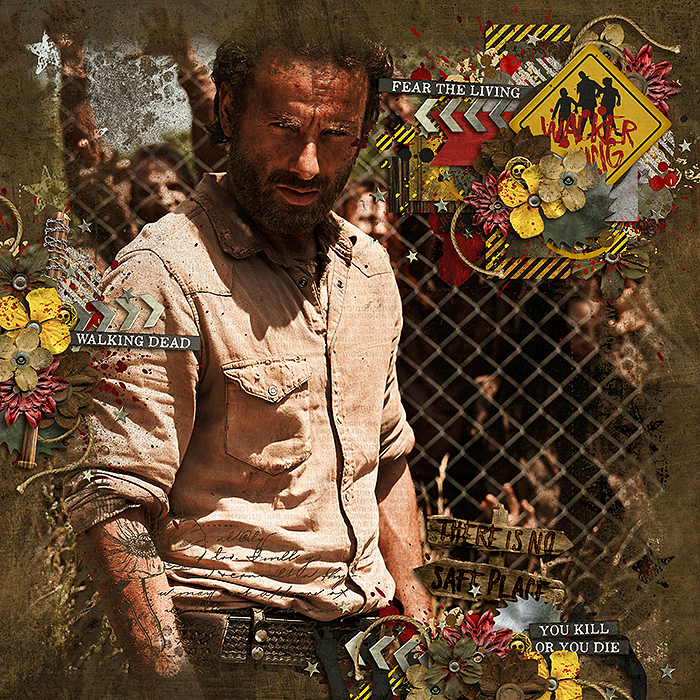 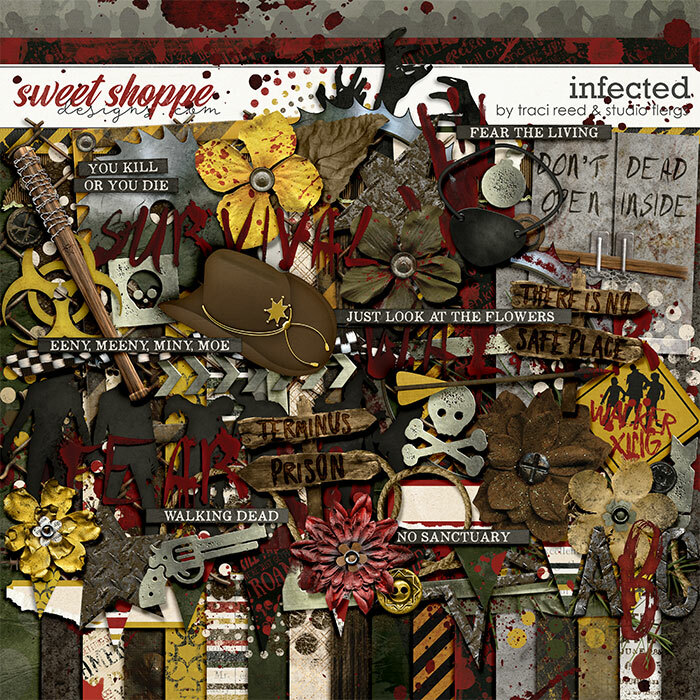 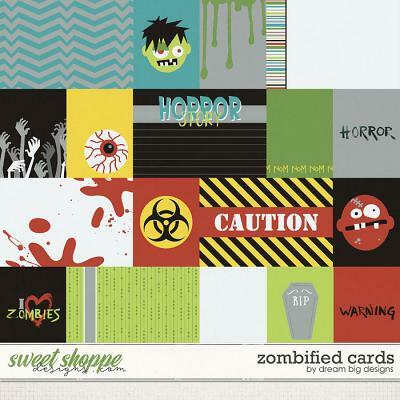 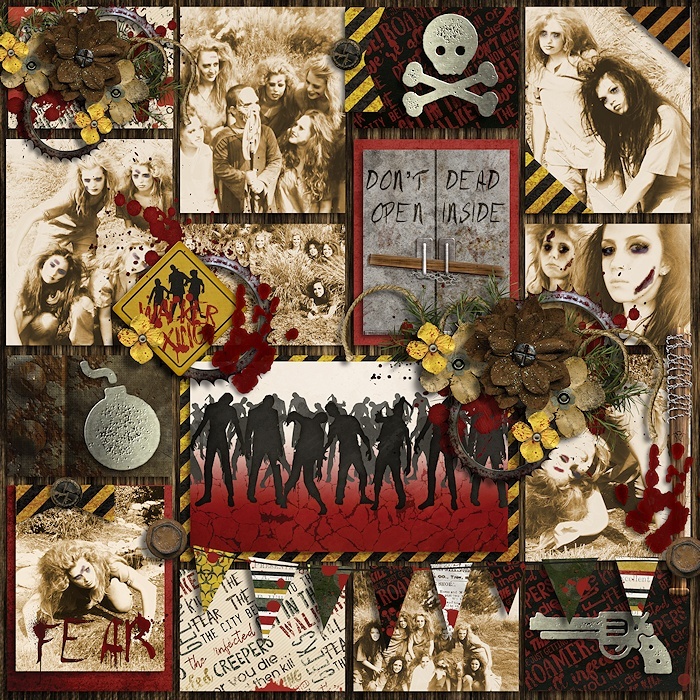 A Walking Dead inspired collection for all fans of zombies. 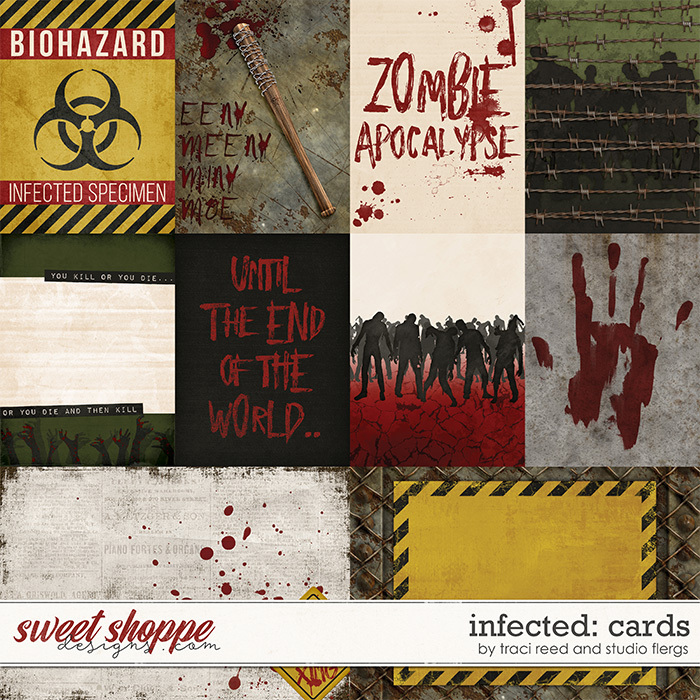 Perfect for scrapping about your favorite show, movie, character & of course Halloween. 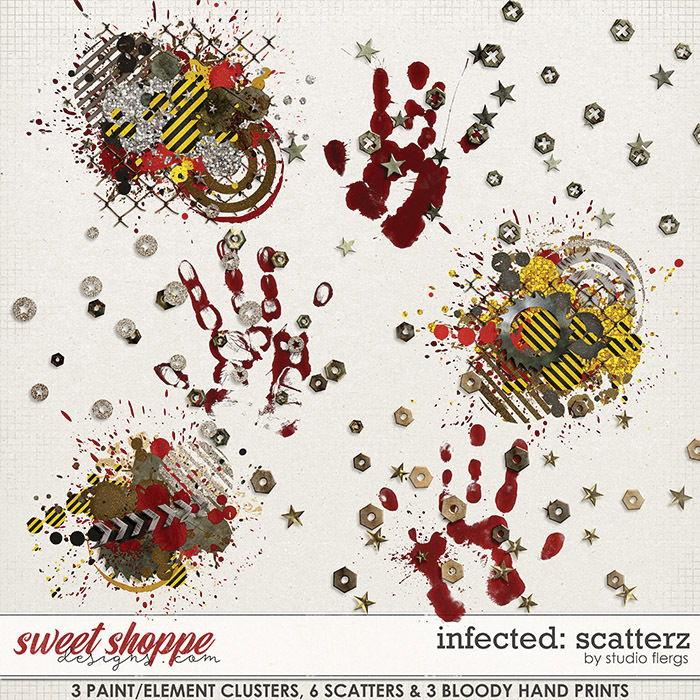 SCATTERZ: 3 paint/element clusters, 3 bloody handprints, 6 assorted scattered elements.